Our commitment is providing our customers with the highest quality products and service. Our priority is for our customers to have the utmost confidence that they have chosen the most nutritional equine feed available. 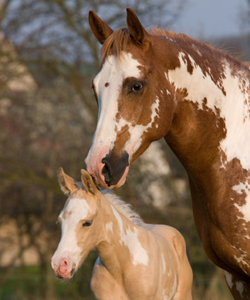 Our product lines are designed for all stages of your equine's life. Professionally formulated feeds will provide your horses with superior nutritional advantages, giving them a decisive edge in competition. Whether you enjoy your horse for pleasure, performance, or show, we have an equine feed that is right for you. Designed with your pet in mind, the specially formulated diets provide the nutrition that is needed to promote a lifetime of fitness and health for any activity level. Our pet food products have proven that "Nutrition Does Make a Difference." 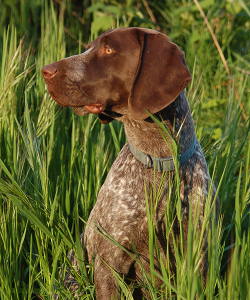 High quality protein from poultry and porcine meal, fortified levels of vitamins, and minerals make our products the healthy choice for working, sporting, and companion dogs. Our products are a 100% complete and balanced diet to help your pet live a longer, healthier life. 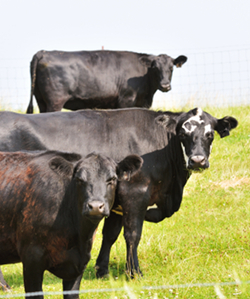 Whether you're feeding one calf or a herd, Mid-South's cattle feeds will meet your needs for maximum beef production. Our cattle feeds are designed to ensure optimal health, performance, and deliver great nutritional value at a reasonable cost. The right nutrition makes a difference in the show ring or in a commercial production. ShowTime is committed to providing your gamecocks with the best nutrition that is available. 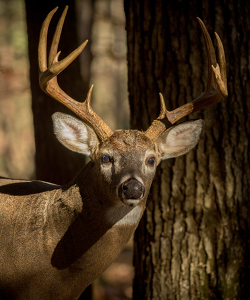 By using only the highest quality and cleanest grains available, along with our specially formulated pellets, our formula provides your gamecocks with the growth, size, and stamina you've been looking for in a complete gamecock feed. 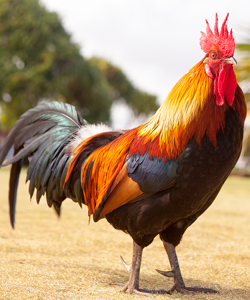 The all natural ingredients ensure dependable results for the physical edge gamecock breeders desire. ShowTime products, produced by Mid-South Feeds, have generated winners in the U.S. and abroad - so what are you waiting for? With our unconditional money-back guarantee, you have nothing to lose and everything to gain. Mid-South's Gamebird feeds provide a balanced and complete diet. They are designed to contain all the protein, energy, vitamins, mineral, and other nutrients necessary for proper bird growth, egg production, and health. 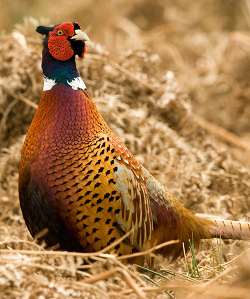 Our gamebird diets contain nutrient levels that meet the dietary needs of the birds being produced. 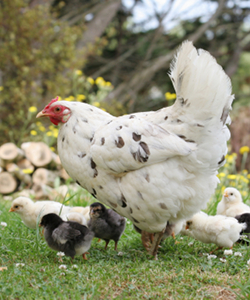 Our poultry feeds provide a complete and balanced diet for any stage throughout the bird's lifetime. All of our feeds provide the proper nutrition to maintain optimal health, performance, and deliver great nutritional value at a reasonable cost. Mid-South's swine feeds are formulated to be highly palatable and provide all essential nutrients in the required amounts for proper health and growth. 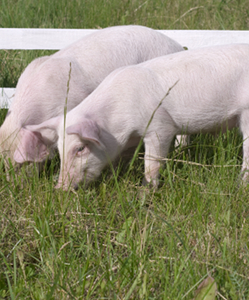 Our products will provide the most practical and cost effective approach to feeding pigs. At Mid-South Feeds, we know that your animal's health is important to you. Our products are made with only high quality ingredients to provide a balanced diet. All our feeds will provide the balanced nutrition needed to maintain proper health and achieve your goals. © 2017 Mid-South Feeds, Inc. All Rights Reserved.